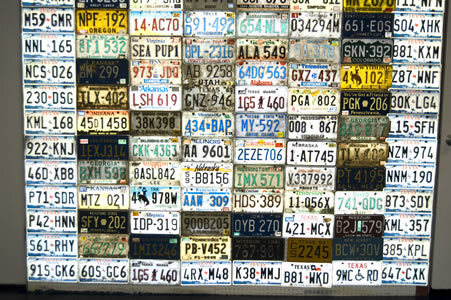 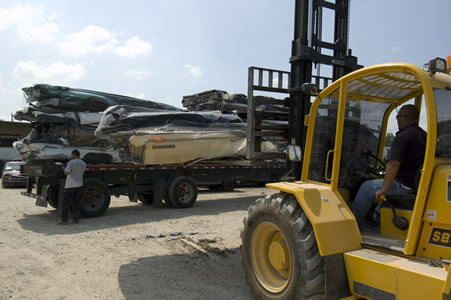 Welcome to best recycled auto parts website. 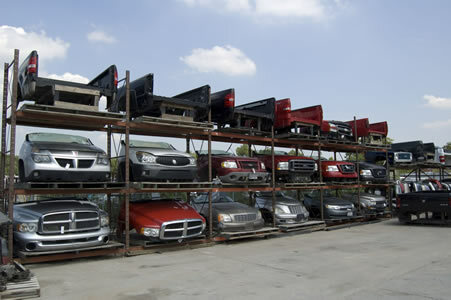 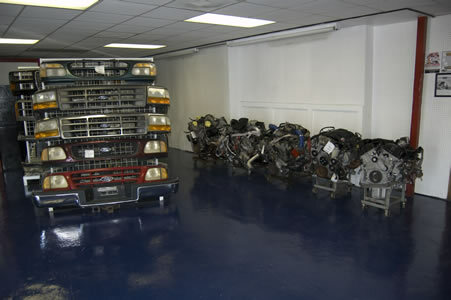 We have been selling quality used auto parts for more theN 43 years. 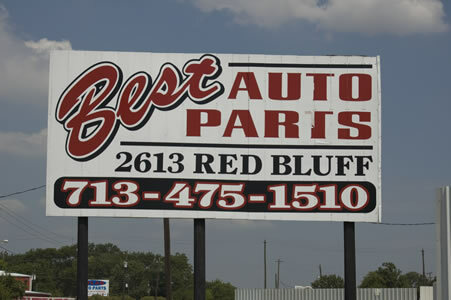 Your satisfaction is not only guaranteed but it is our number one priority. 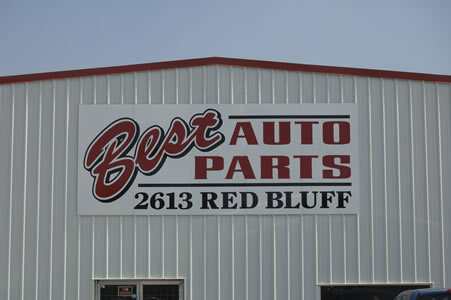 we look forward to serving you with all of your auto part needs. 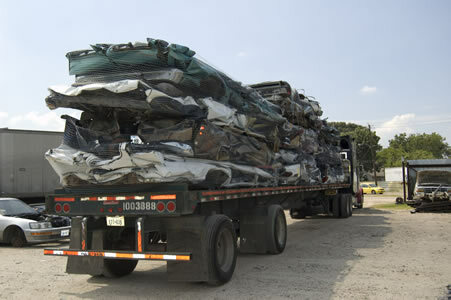 Photo of race car here.